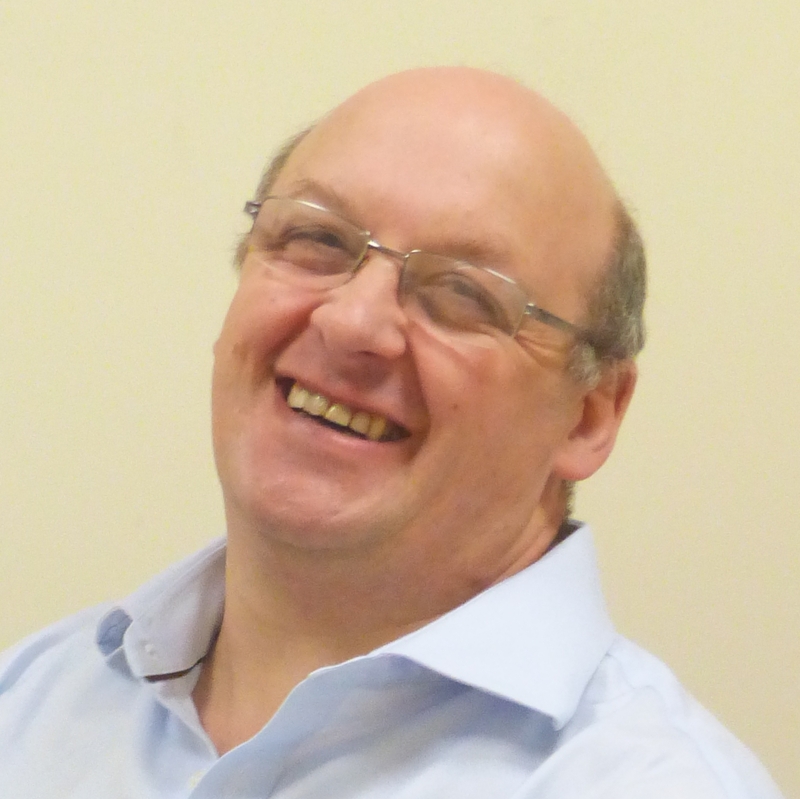 My name is Allan McBain and I’m a Quality Assurance Manager working at the Rural Payments Agency in Exeter. Quality assurance’s (QA) normal role is to provide senior management with an independent view of the quality processes in an organisation. QA is typically separate from front line checks and can be seen as a second line of defence, working with Internal Audit (the third line) to provide holistic oversight. In some organisations QA is well developed and formalised, using quality models and techniques to drive improvement. Some may have control and manage external accreditation to CSE, IiP or EFQM. People carrying out these functions may be known as Lean or Six-Sigma teams. I’m interested in networking with individuals from different departments, with a view to sharing practice and ideally establishing a cross departmental group. If you are interested, contact me. QA is also used in certain project management techniques to signify checking and sign-off of products created by or for a project. This function is outside of the scope of my interest.